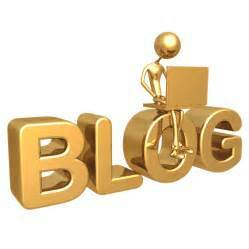 Blogging has become a serious business that make millions of naira to the owners in Nigeria. The business is taking completely different dimension, away from what it used to be. Blogging gives people platforms to air their views in matters of interests as well as creating solid business for smart entrepreneurs. While some Nigerian blogs and bloggers are still struggling to hit the golden jackpots, few are currently making the real big money and enjoying the dot com lifestyle as well as the the glamours that comes with it. This list of top 100 Nigerian blogs is the most complete and the most accurate list you can get anywhere. We relied on SimilarWeb and Alexa as the major sources of metrics, including other factors such as revenues. Blog’s influence to its readers and the general public will also be put into consideration. Currently there is no proper distinction between most Nigerian Blogs and Nigerian news websites. It is rather unfortunate that the Nigeria blogsphere is being dominated by news curators in place of true bloggers. Until the true bloggers begin to emerge in numbers, the copy and paste people will continue to be regarded as bloggers in Nigeria. But when the true bloggers begin to take their place (which I hope soon) the current mediocrity will be done away with. These blogs have been around for a while. Have been through all sorts of difficulties to arrive to where they currently are. Find out if your blog is on this list and don’t forget to celebrate with the winners. This blog is everything a professional income blog should be. Still picking its ground and have made this list base on its potential for future greatness. A beautiful tech blog with some of the best team in tech blogging in Nigeria. TechCity is Nigeria’s sole and premier technology blog that is dedicated to reporting Technology News, reviews and online videos across Nigeria and indeed Africa. A Financial and investment blog that is threatening to takeover the personal finance niche in Nigeria. This blog is operating in a very profitable niche that when taken seriously, may become huge money maker in future. One of the political blogs in Nigeria with the finest prospect, a real political influencing blog. El Rufai is always sharing articles from Omojuwa and I hope to see more of this blog. Yeah, Naija got all kinds of bloggers including a parrot. Naija parrot is a blog to beat. The owner called it “da informative blog” and I think that’s what it is. Currently ranking well on Alexa, this blog deserve a place on this list. This Nigerian blog belong to one Titilayo Ama and has awarded itself the number one blog on entrepreneurship in Nigeria probably for once ranking number one on the “entrepreneurship in Nigeria” keyword on Google.com.ng. This blog is supposed to be defending Osun people but ended up defending the entire Nigeria and beyond. Jarus is one of the few Nigerians who are passionate about online and it’s not surprising that his blog is one of the top 100 blogs in Nigeria. I see JarusHub becomes one of the top influencing blogs in Nigerian. One of the good blogs we omitted while making this list. Good the owners pointed it out and it truly deserve a place in this list. This blog is growing at amazing pace and the future can only get brighter. Despite a name that tends to portray this blog as exclusive clude oil niche blog, it actually covers the energy sector including finance and other news. This blog is doing well. Another kitchen and stomach friendly blog. This ladies behind these blogs are doing really well. A super cute blog belonging to a super cute girl. Chidinma is doing really well in her makeup niche. This blog concentrate much more around the life of the owner which to me is a form of originality. A decent blog with creative content, Sisiyemmie is one of the blogs to see, especially for those that loves home making. Good blog but need a lot of improvements. Started out as though it was going to take on the world but later subsided unannounced. A Made in Nigeria entertainment and news blog, positioning itself among the best in the industry. One of the blog where you get all the tips for making good Nigeria meals for everyone that loves good meals. Micheal Chibuzor is the best and most elaborate Nigerian web copywriter I have ever seen and certainly one of the best in the world. Read some of the articles on his blog to you’ll see what I am talking about. This blog is one of the blogs to look out for this year and beyond. Blogging Tips Today is everything a professional blog should be and I give it to Joseph Adediji the young brain behind this blog. Its good to be young, and much more better when you are trying to do something positive with your youthfulness. I see healthable going places in the nearest future if the owner sticks to his niche and not be tempted by the Nigerian entertainment fad. Great blog, good content and good domain name to match. This blog have been around for a very long time but have not been able to really stick its head out of the crowd. This blog always come into my mind quickly because of it’s funny name. Its been around over the years and waxing stronger. But like most Nigerian Blogs, seriousness may be its biggest problem. One of the few school blogs in Nigeria that is actually serious. The name sounds like its a very good place for pepper soup join gist rather than school matters. One of the few Nigerian blogs that is managing to create original content and thriving on search engine ranking. NigerianFinder is combining simplicity and originality to its maximum effects. A sister blog to the AnswersAfrica.com. These groups of South Africa owned blogs are threatening to takeover blogging in Africa. And Buzz Nigeria is holding their Nigeria ground. Ventures Africa is an online platform for news, analysis and discussion about African business, policy, innovation, and lifestyle. Unique blog in a unique niche – this blog is destined for greatness. I think the name says it all about the hard work the owner is putting into this blog. Keep your eyes on this blog; it got something positive to offer. Fine blog with great potential. This is sure one of the blog that will define the next phase of blogging revolution in Nigeria; glad it made the list at last. It take the naked eyes to see this amazing blog. I like it when a blog is friendly to the eyes, I mean when a blog is professionally put together. Fun blog you’d like to visit all day. I just admire the creativity of the guys behind this amazing fun blog. Heard it belong to the same owner of TechCabal.com. Good stuff! Over the past decade, a social, economic and Cultural Revolution has taken place on the African continent. With a team of brilliant young and young at heart minds, new age thinkers and writers, Olisa.TV aim to chronicle this seismic shift. I tend to bite my tongue whenever I try to pronounce this blog’s name. Maybe someone could help me out? Is 1960 chick still a chick? Go to the blog and find out yourselves and more about this 1960 chick blogger. Dobby is one of the true bloggers we have in Nigeria. She is really creating value with her wonderfully put together tutorials. The owner of this blog have been quietly building serious business for himself through this powerful blog. 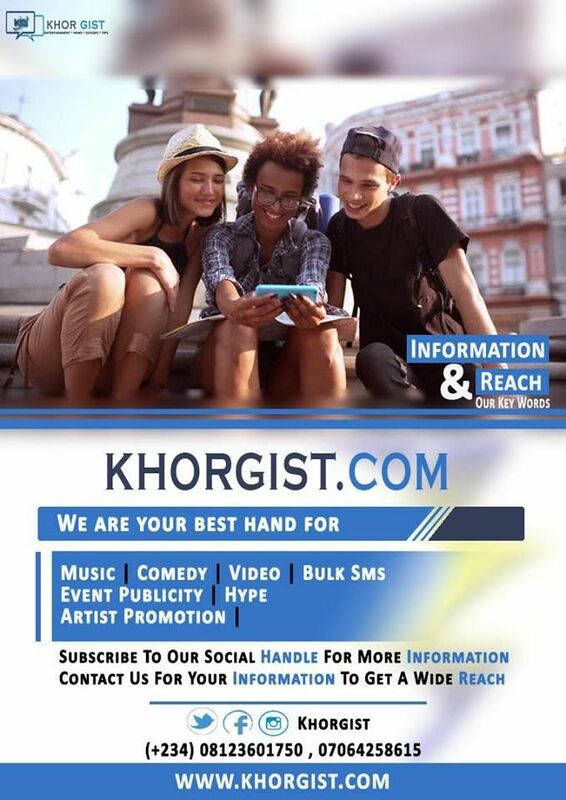 Entertainment and lifestyle blog belonging to one of the most popular entertainment magazine in Nigeria. Taking the internet news media in Nigeria by the storm, Today.ng know exactly where they are going and are determined to get there. Kemi Filani is one of the bloggers who have been consistent over the years. A happy blogger she is! Nice blog. Is there any blog to replace this blog in this position? There is none. This blog truly deserve a place in the making of top 100 Nigerian blogs. There is nothing Yaba in this blog, let alone left. A very good entertainment blog and have been around for a while. 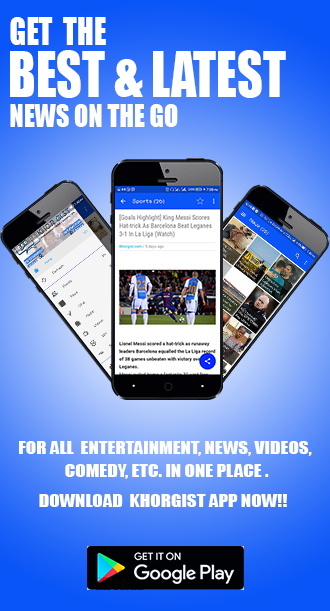 The owners said and I quote “The Trent was launched in December 2013 and is already a leading Internet Newspaper in Nigeria and is positioned to be one of Africa’s top 3 by 2018.” end of quote. The only news blog belonging to a TV station that made this list. In India, NDTV.COM is probably the biggest new website and it belong to a TV network who understands the importance of using their platform to leverage new media. I think ChannelsTV.com is doing the same in Nigeria. Does very well to take the forty seventh position on this list. NaijaGists has been around for quite some times and is expecting to be one of the Nigerian Blogs that will revolutionize into something bigger and better in future. This olori super blog by olori super gal is making wave on the internet and we hope it continues to greater height. 40. Constative.com – The intention is clear and the progress is real. Constative.com about to take on Africa. According to the owners, Signalng was founded in September 2015 by a team of new media revolutionaries, SIGNAL is inspired by the principles of press freedom and open societies powered by today’s new media revolution. Used to be the second biggest tech blog in Nigeria after Techloy when it was Doncaprio.com. Doncaprio is doing nice job with his blog. Where else do you want to list a blog that has helped close to 200,000 people start their own business for the first time? A blog that has attracted foreign investors to Nigeria without having to travel round the world with over bloated entourage? One if the industry leaders and influencers in Nigeria blogging industry. This tech blogger Mr Loy Okezie is not relenting in innovation. TechLoy is currently one of the biggest technology blog in Africa. Excellent Blog! This blog is one of the entertainment blogs in Nigeria that is really taking the business seriously. Watch out for this blog, it surely gonna give Linda a seriously challenge for number one spot. One of the blogs giving Linda a serious fight for her position. blog you can’t leave out whenever talking about blogs in Nigeria. Don’t be fooled by the name, there is nothing P.M about this news blog. It make blog posts every time of the day. Known for it’s aggressive articles, I like Stella for her ability to always come up with controversial articles that disrupts the system. News blog by one of the most popular Nigerian newspaper. This blog is dedicated to the Nigerian Nollywood but still very much on entertainment and news just like most other Nigerian blogs. This blog was once known as Laila Ikeji, everyone though it belonged to one of Linda Ikeji’s sisters. Now we know better? Laila is doing exceedingly well in her blogging career. Blog by the youth and for the youths. YNaija has made it’s mark in Nigerian social media and continually doing what they loves doing best. One of the most famous Nigerian blogs and deserves a place in our list. This blog should be on my top 10 but for Alexa ranking that placed others blogs above it. Jaguda.com is one of the few blogs in Nigeria that is taking the business of blogging very seriously. Good blog, good content with one of the best layout among the Nigerian mainstream news websites/blogs. 21. Gistmania.com – This blog is truly good at gisting and going places with it. My favorite news blog, this website has stamped it’s name in the history of Nigeria to become the “expose extraordinaire”. Some of the few blogs in Nigeria that is backed by strong main media presence, great blog, great content but eight places backward from previous list! The is the biggest blog in the Nigerian Jobs niche. This blog truly deserves it’s place on the top position. This news blog is doing well by leveraging the Nigeria’s appetite for news consumption to maintain leadership position in Nigerian blogsphere. Seemed determined to get to Linda Ikeji’s spot by all means, this blog is doing extremely well and is one of the few blogs that is now attracting the attention of corporate advertisers. Good they made it to our top 20 but this news blog is one website that has all the privileges to be great but isn’t making use of them. Well, not just ok to make our top 10 in this list for now but certainly very ok as one of the best and top blogs in Nigeria. From nowhere to the top twenty. That’s amazing growth over the year. Another good Nigerian news blog. Changed their name from ThisDayOnline.com to This Day Live. This blog have been going strong for the past years and there is so sign of letting off. Good blog and the owner is keen at taking it higher. 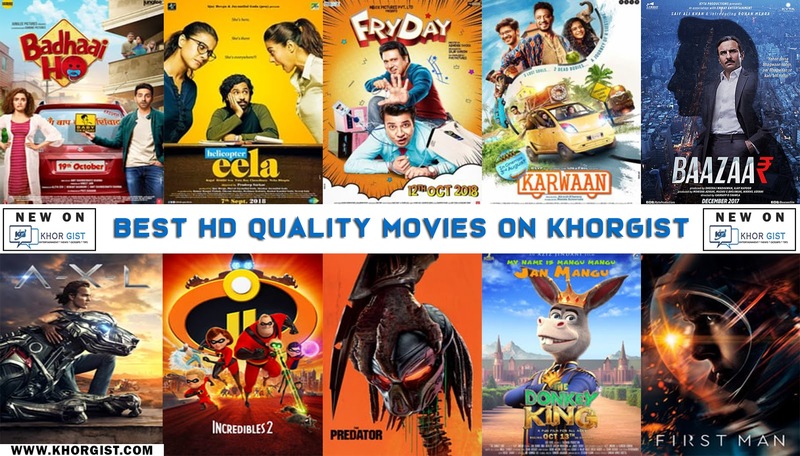 One of our choice blog any day. Pulse is seriously challenging for number one spot. One of the pioneer of blogging in Nigeria, said to have inspired Linda Ikeji. Uche Pedro has stamped her name in the history of blogging in Nigeria through Bella Naija. She actually inspired the widespread use of “Naija” by Nigerians. Bellanaija is one of the biggest Nigerian blogs. Punch is one of the blogs I expected to seriously challenge for number one position and think they are doing just that. Was once the biggest website in Nigeria but lost the position back to Nairaland and now coming third behind Naij and Linda Ikeji in this blog rating. Have been consistent as the number one blog in Nigeria and probably in Africa for the past two years and still going strong. Congratulation Linda Ikeji for making the number two on our list and hope you keep getting stronger and innovate someday. Whether this news blog belong to a Nigerian or Belarusian, one thing is sure; it has made its mark in Nigerian blog and social media industry and therefore deserves our attention and recognition. Congratulation to all the Nigerian blogs and bloggers who made it to this elaborate list! 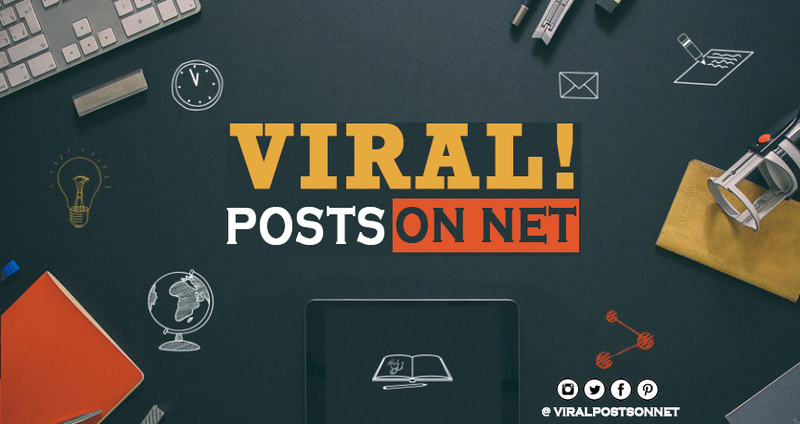 If your blog is among the Nigerian blogs in this list, share this post on Facebook and Tweet it to let your fans know where you truly belong. Yours is not among? Don’t worry, you just need to work a little bit harder and hope you will make it next time this list is reviewed.